Several weeks ago, I was contacted by Indie beauty Shop, a newly opened Canadian green beauty store, specializing in – easy guess – indie beauty and wellness products. “Less is more” is the message advocated by Indie Beauty Shop; they are curating clean, simple, yet effective products. I had the pleasure to test out one mascara and two lipglosses* from this brand called Paz and Lourdes, which didn’t ring a bell with me. I had never heard of the term “eyelash gloss” as a synonym for mascara, but after testing out the product, I actually agree with this appellation. Now if you’re longing for dramatic lashes, this won’t do it at all. It’s a wet mascara, which won’t provide you much volume, but instead defines and lifts the lashes nicely with a shiny finish. The results looks very natural. It’s quite long-wearing and it doesn’t clump. It’s not waterproof – but I have yet to find a green waterproof mascara – however on the plus side, it is easily removed during cleansing. I’m actualy quite happy with it, I ran out of my beloved W3ll People Expressionist mascara, and for now I really enjoy a light eye makeup look. If you’re searching for something providing defined and natural-looking lashes, this does the job. Top pictures: (right) shade 1923 – one coat// (left) shade 1927 – one coat. Bottom pictures: (from left to right) natural light vs artificial light. The lipglosses turned out to be the highlight for me, especially the pink one (you’re probably not surprised lol). I must say that they are a bit different from any lipglosses I’ve tried so far. They are gluten-free and upon application, they form a delicate protective film/coat on your lips, without feeling sticky or thick. 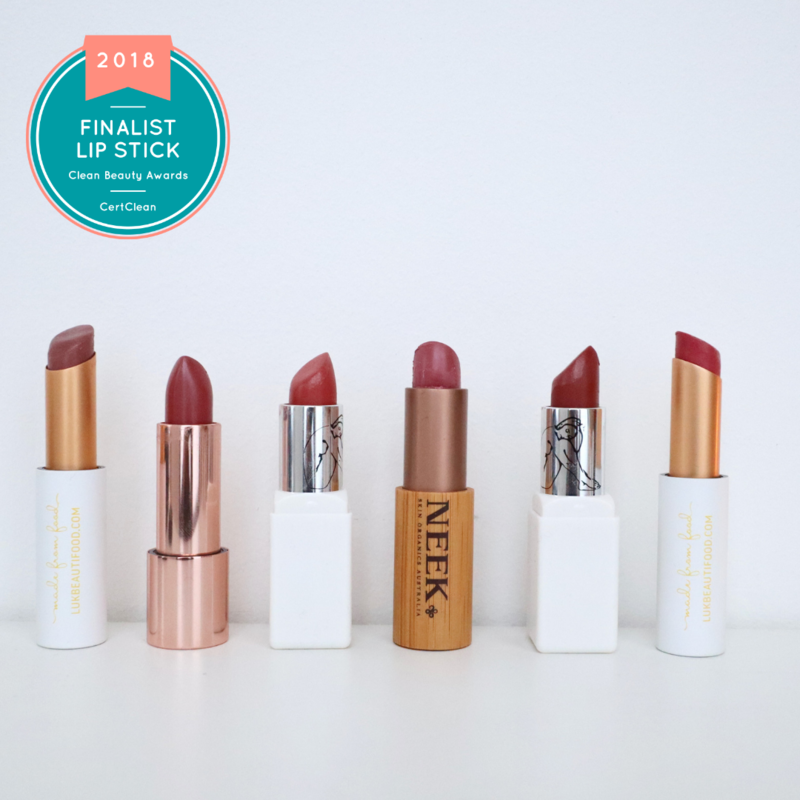 The lipglosses have a cream finish and a nourishing formula, infused with organic shea butter. Therefore they feel very soft on the lips. Both lipglosses also perform as natural tinted lip enhancers, lips look fuller. 1923 is an a vibrant pink/fuchsia in appearance, whose color softens upon application. One coat manages to give the appearance of fuller lips, which I certainly don’t mind. The color stays put, and is very natural-looking. Your lips, but better and rosier. It’s perky, feminine, brightening, with a satin finish. No shimmer. I am partial to pink, so I tend to reach out more for this shade “1923”, but “1927” is really enjoyable as well. using this particular light shade. Overall, I absolutely enjoyed discovering more about the indie brand Paz & Lourdes. The products are affordable, and for $13.95, the lipglosses are absolutely worth giving a go! You can have a look at this brand, and check out the entire selection of Canadian-made products on Indie Beauty shop. Also, international shipping was really fast ( I received the goodies in just a few days). 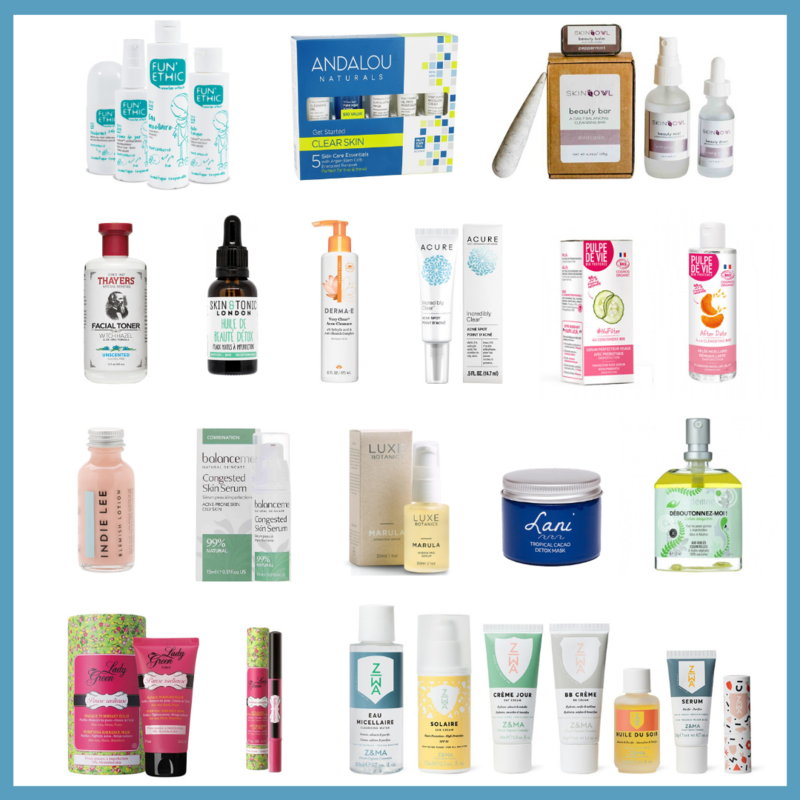 Whether you want to support local Canadian brands, or you’re looking for simple, but earnestly-made green products at an affordable price, Indie Beauty Shop is a fantastic addition in the world of online green shopping. Have you heard of Paz & Lourdes? What’s your favorite Canadian indie brand? My post for Bodhiluxe: it's all about lipsticks! I'd love to try these out! I am a big fan of supporting small businesses with quality products like these. Not too keen on the effect of the mascara, I like falsey style lashes! Lol.